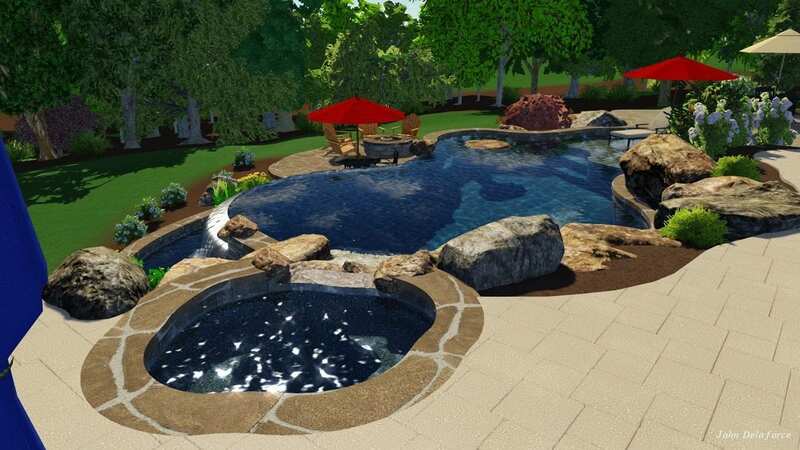 At Blue Haven Raleigh Pools and Spas, we only design and install the highest-quality custom concrete pools in Raleigh and across Central NC. 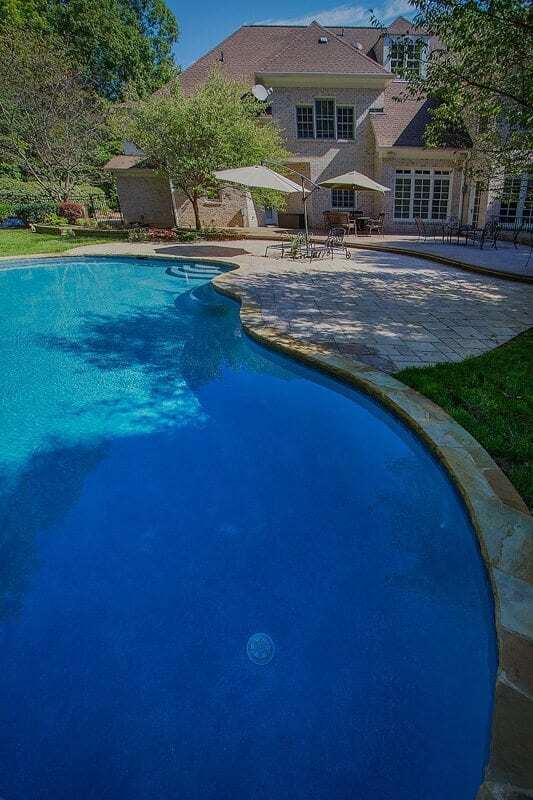 Each of our pools comes loaded, as standard, with a full range of features and state-of-the-art technology, making operation and cleaning a breeze and helping you get the most out of your pool. 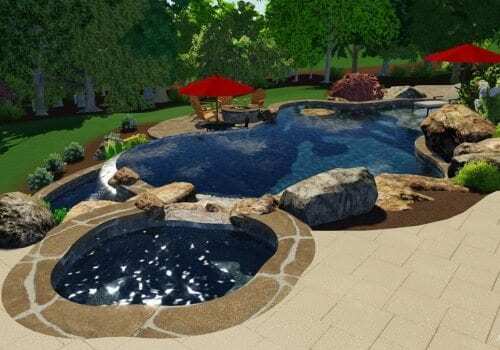 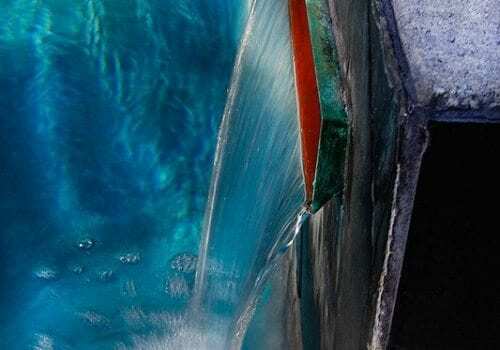 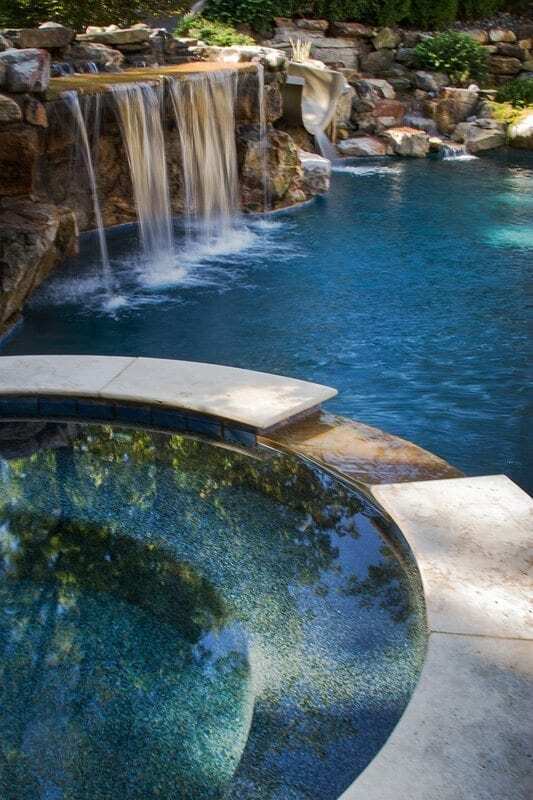 A custom pool may look great when its installed, but if it doesn’t have the equipment and systems needed for proper upkeep, it could be a huge challenge to clean and maintain. 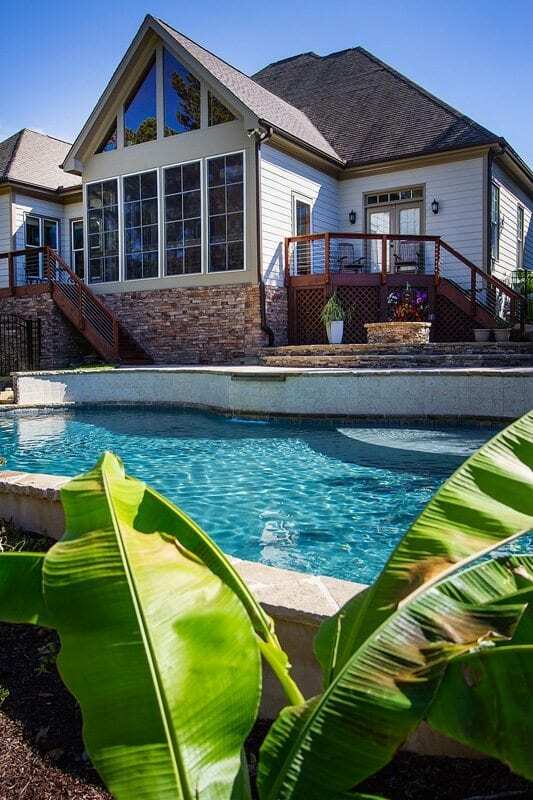 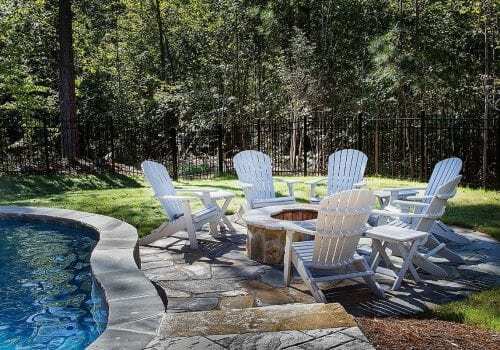 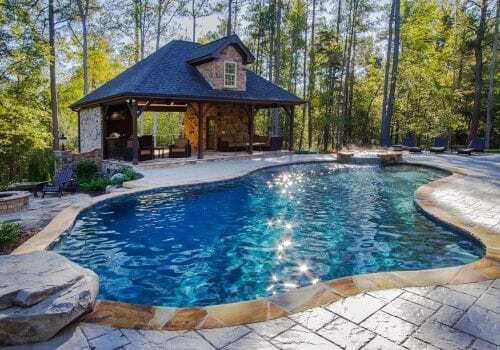 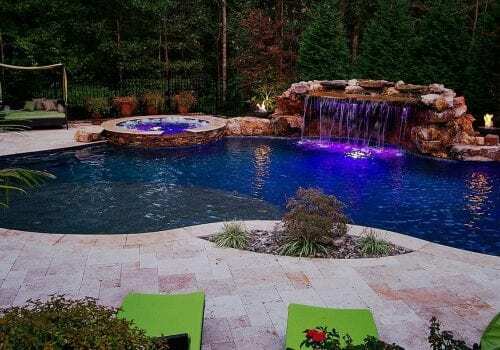 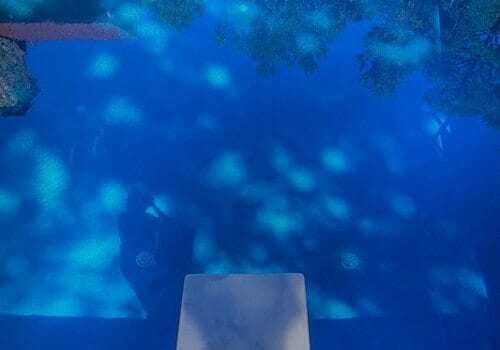 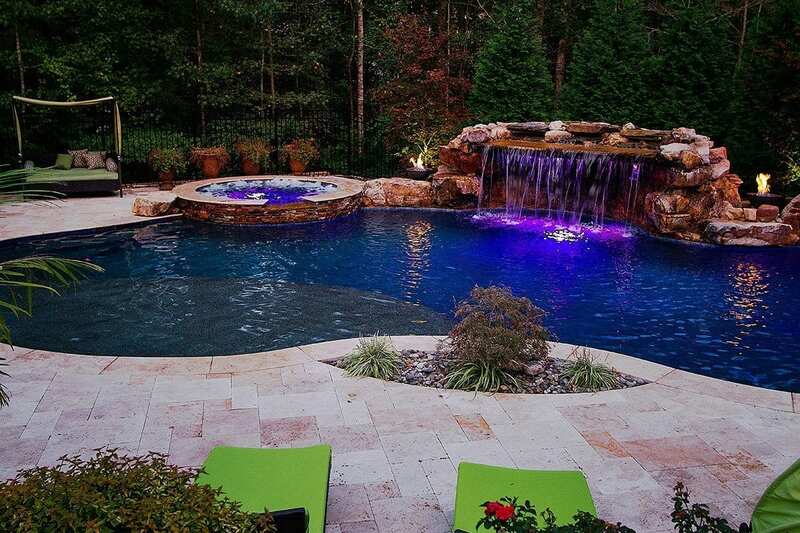 That’s why Blue Haven Raleigh always includes the very best in pumping, filtration, cleaning, lighting, and controls: to ensure your pool performs as beautifully as it looks now and for many years to come. 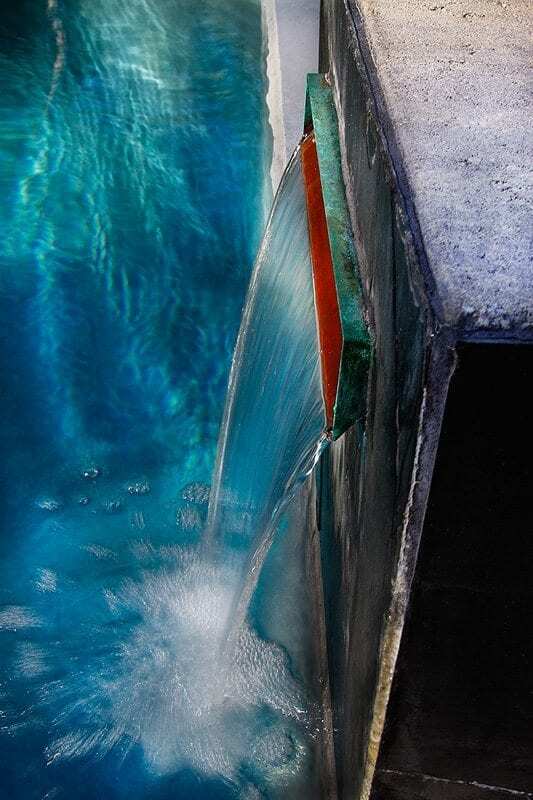 Our Hayward OmniLogic app for your iOS and Android devices gives you complete control of pool systems from anywhere, and it also enables us to do remote diagnostics should an issue arise. 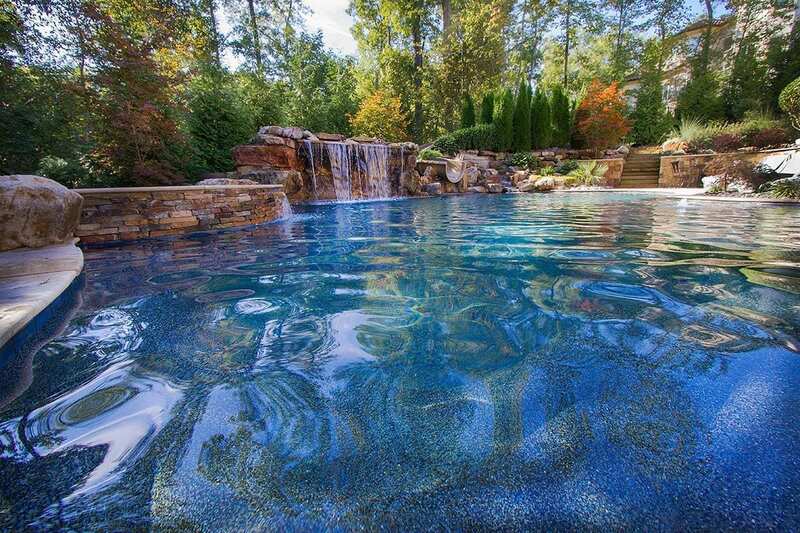 With cutting-edge variable-speed pumping and filtration equipment, you can save electricity while no one is swimming and then engage powerful filtration during the hottest part of the day. 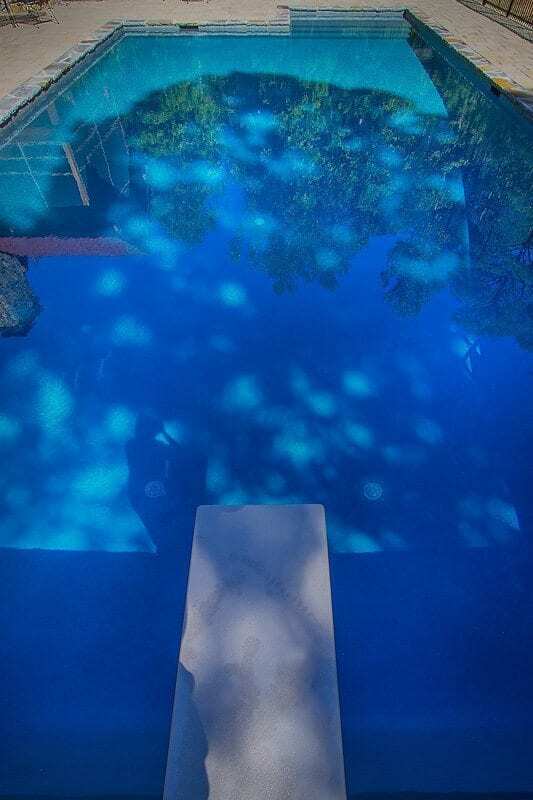 Our low-voltage LED lighting systems are safer than the outdated incandescent and halogen systems while using far less electricity, providing you pool with attractive illumination for less. 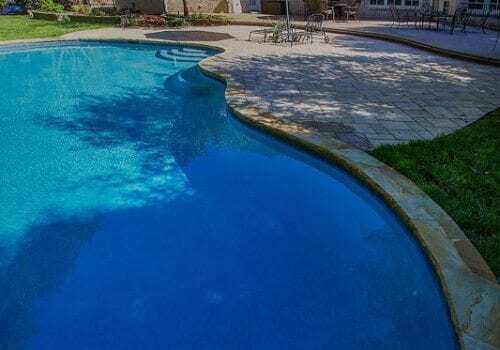 We include quality robotic pool vacuum cleaners with every new custom pool, which learn the shape of your pool and clean it automatically, so you never have to worry about this upkeep. 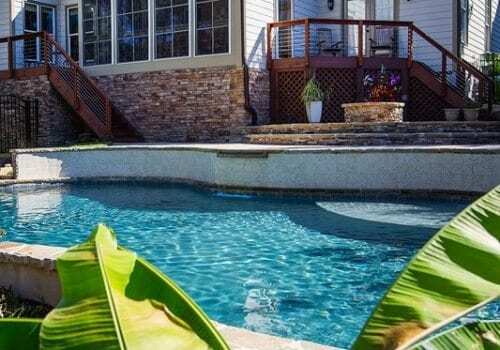 Offered as an upgrade, our electric pool heaters and heater/chiller systems maintain the temperature of your pool water for perfect comfort at a fraction of the cost of a gas system. 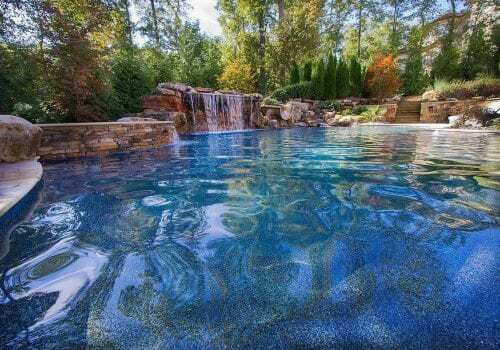 VGB safety laws are only enforced and inspected on commercial pools, so many residential pool builders don’t bother. 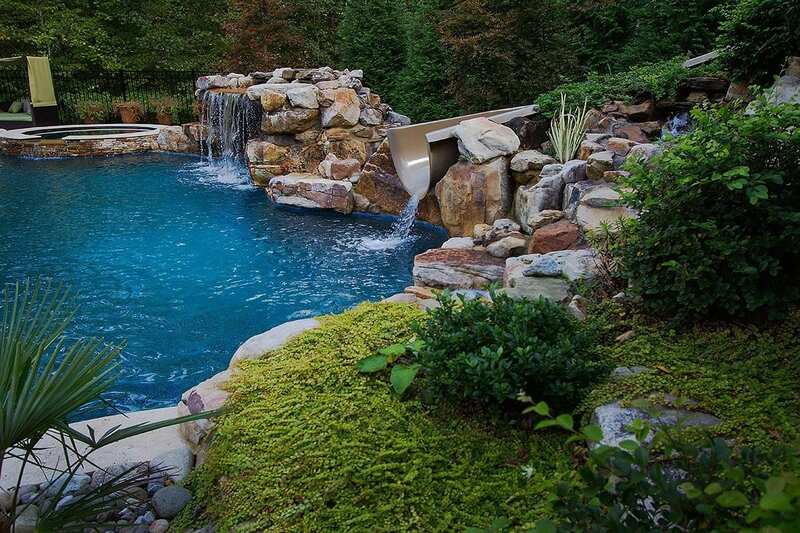 Blue Haven Raleigh pools are 100% VGB-compliant and built to the highest safety standards and codes.